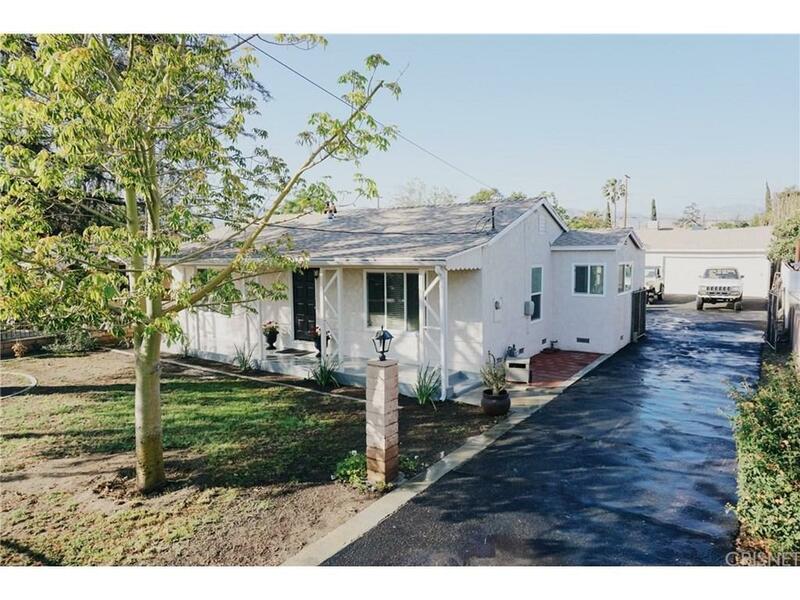 Remodeled Valley home in excellent location. Inside you will find a completely upgraded kitchen with stainless steel appliances, new counter tops and cabinets, fresh paint throughout, new wood-like laminate flooring, beautifully remodeled bathroom, ceiling fans, dual pane windows and more. 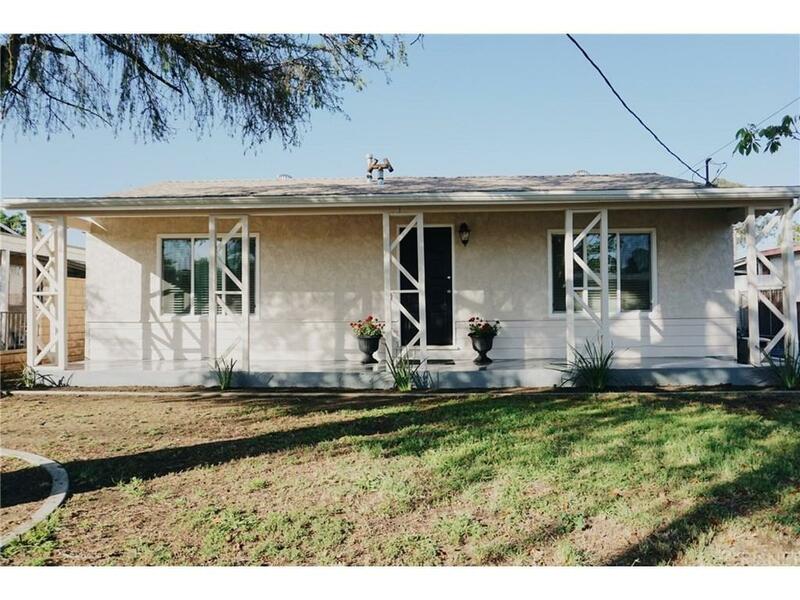 The home sits on an 8,100sqft lot with so much potential. Front yard has a gated entrance, large grass area and an inviting front porch. The backyard consists of open space for entertaining and a 2 car garage. Don't miss out on this great find! Call today to schedule a viewing! 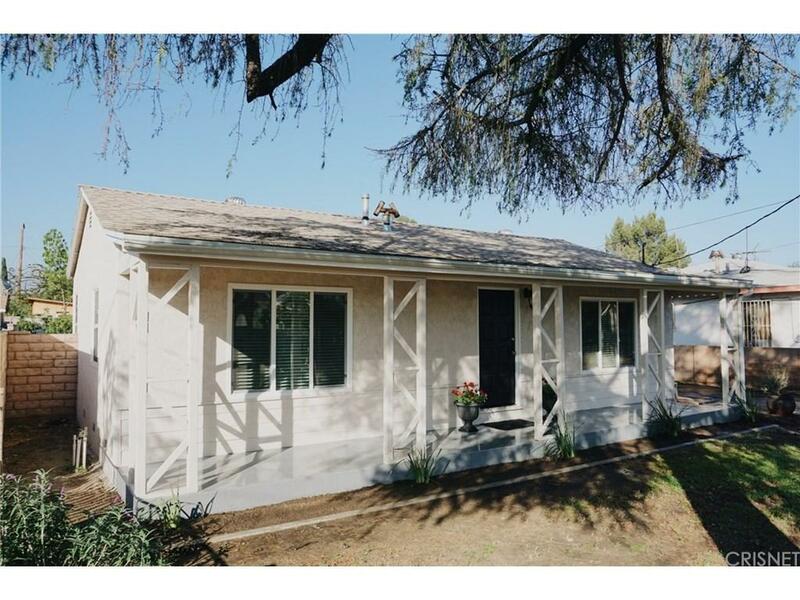 Sold by Laura Carballo BRE#01222168 of Keller Williams Vip Properties. 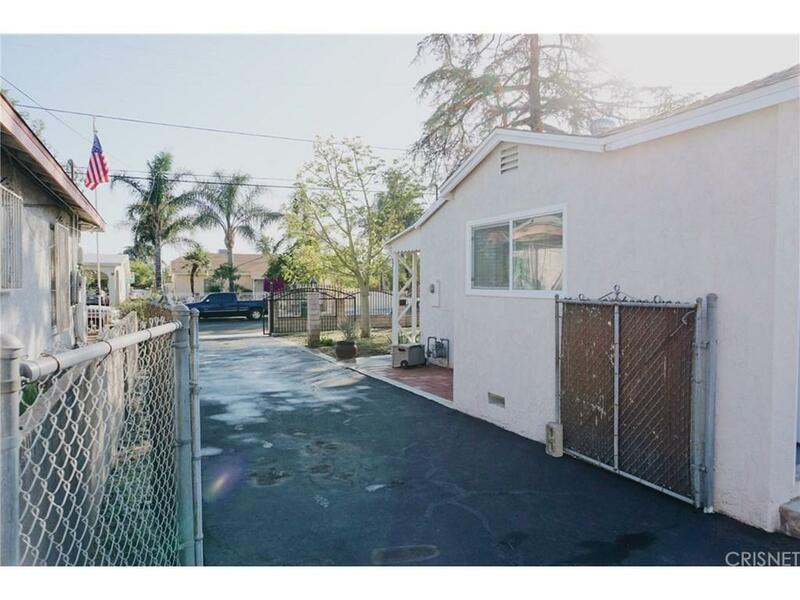 Listing provided courtesy of Thomas Sosa DRE#01222168 of Cornerstone Properties.